Ahead of Summer, what is your opinion about storing MOC Classics in Attic ? 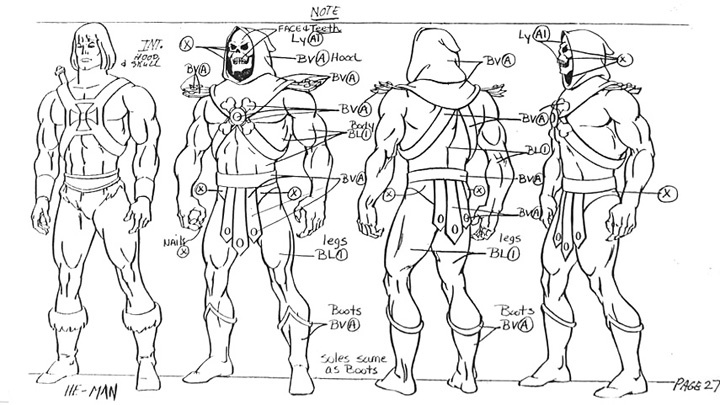 The style of Filmation is a defining aspect of what would influence He-Man and the Masters of the Universe for decades. Learn from the artists who helped shape the look of some of your favorite characters and episodes from the 80s. And click here to join the discussion on the He-Man.Org forums!